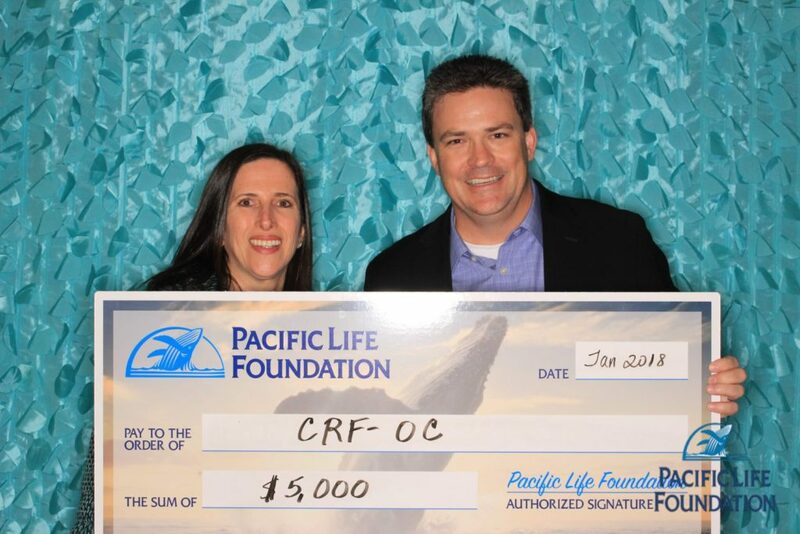 CRF-OC thanks Pacific Life for supporting the 2018 Orange County Career Forum with a generous grant from the Pacific Life Foundation. The 2018 Orange County Career Forum will take place on April 13th, 2018 at Orange Coast College in Costa Mesa. Thank you for your dedication towards providing students with educational opportunities.